The Obama administration’s Affordable Care Act aims to provide millions of uninsured Americans the coverage they rightly deserve. Small business employers will be greatly affected by the new law because of the employer mandate. Those with 50 or more full-time workers must offer health insurance or face a penalty. 1. What should companies cover to avoid the $2,000 penalty? Advisers estimate that the most minimal plans will cost each worker about $400 per year. Plans which include added benefits such as physicians services and generic drug coverage may cost about $1,200 per year. While comprehensive coverage for an individual starts at about $3,000 per year. 3. What kinds of companies will likely offer these plans? Employers with low-income workers, such as retail stores, restaurant chains, and manufacturers will likely take advantage of low-value plans. Most of these businesses haven’t offered coverage in the past. While those who offered coverage opted for mini-med plans with limited benefits. Those policies will no longer be offered under the new law. 4. Can employees choose better coverage? An employee who is offered a plan that is deemed unaffordable or do not cover at least 60% of health costs can choose to purchase health insurance from the exchanges. Here, they can avail of federal subsidies to buy insurance. To be considered “affordable,” a plan must not cost more than 9.5% of the worker’s household income. If a worker uses federal subsidy to purchase a better plan from the exchange, the employer must pay a $3,000 penalty for that worker alone. 5. Why would workers look for insurance someplace else? Even with the subsidies, some people might consider plans in the exchanges expensive. Many employers believe that their workers prefer plans that cost less than $50 a month, even if it means fewer services covered. 6. 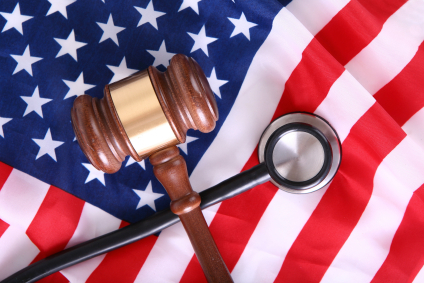 Under the ACA, individuals are required to get health insurance or face a penalty, will a basic plan suffice?